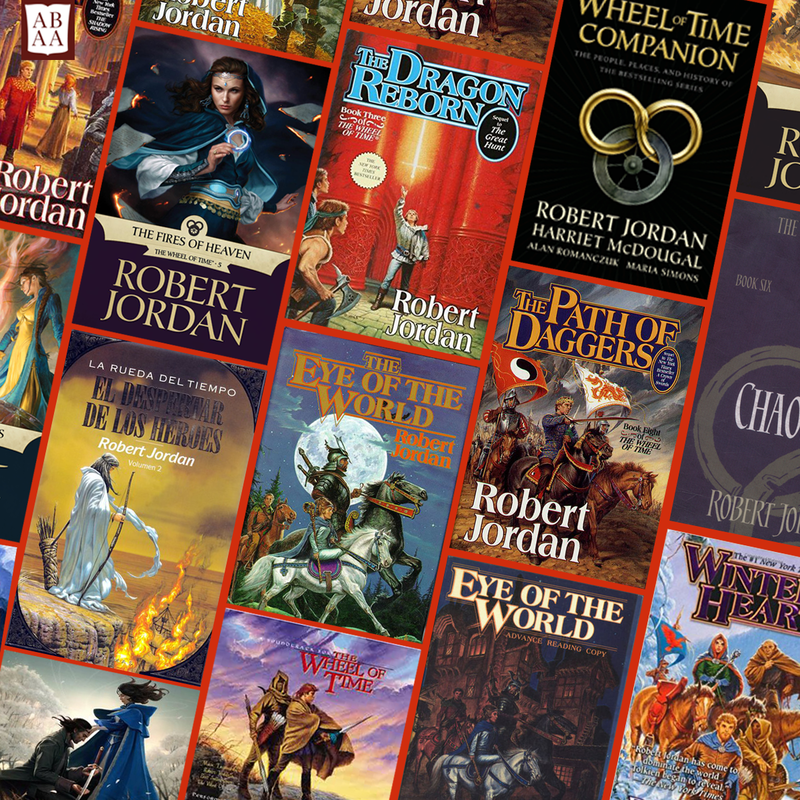 Explore the rare, the unexpected, and the sometimes oddball books and collectible items related to one of the longest epic fantasy sagas of modern times. The writers of Downton Abbey love to incorporate contemporaneous books into conversations and even at times the main plot. Most of these books are now rare and hard-to-find. Discover the books featured on Downton Abbey. 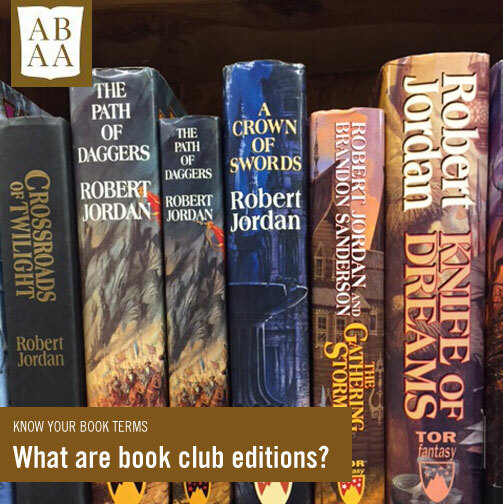 What are Book Club Editions? Know your book terminology: book club editions. Love them or hate them, book club editions are everywhere. Instagram video post for client’srare-book catalog featuring a collection of Weird Tales magazine. Instagram post for article on the original Green Books publishing to coincide with the movie release (2018). Where was The Matchmaker Filmed? Haunted High is an annual fundraiser for the Asheville High School Band Association, for whom I volunteer as Communications and Publicity Chair.